international study and coaching needs. with regard to pursuing education in overseas educational institutions. VVC Overseas focus is on the individual from appreciating self-expression to encouraging original thought and from fostering personal achievement to ensuring Long-term success. The road to your future begins here at VVC Overseas . we 'll help you reach beyond all the barriers to discover yourself and help you to become the kind of individual, you always knew you could be! Consulting us for overseas study visa in Jalandhar Punjab will help students in choosing the right career. Our consultants are experienced. 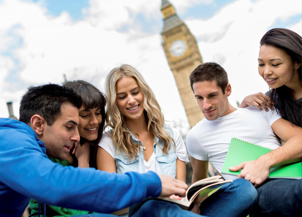 VVC Overseas is the one stop solution for all your Study Abroad, IELTS, PTE, FRENCH. VVC Overseas has positively affected the career outcomes of innumerable aspirants and our ongoing relationship with our students has been a gratifying story of unparalleled success. The mission of VVC Overseas is to provide Innovative study visa Services that broaden academic, living and working perspectives, promote global awareness, and encourage personal development while laying the foundation for participants to become engaged global citizens. 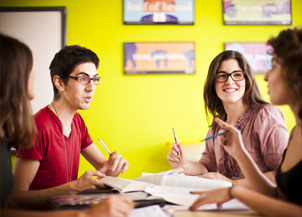 VVC Overseas is the one stop solution for all your international study and Coaching Needs. The core activity lies in assisting students to make the right choice with regard to pursuing education in overseas educational institutions. 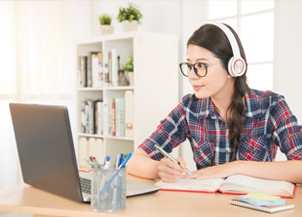 VVC Overseas provides information regarding higher education in various countries such as Canada, Australia, New Zealand and has a Professional command over the education system worldwide. VVC Overseas Study Visa and Coaching Services in Jalandhar Punjab, one of the best its Kind. When I decided to go abroad for higher education, I was looking for right guidance and when I met counselor of VVC Overseas my all worries were gone. I feel they made my dream come true with their sincere effort. I am very thankful to VVC Overseas regarding filing my Study Visa for Canada. The VISA results of VVC Overseas are surely 100%. The staff of VVC Overseas is very friendly. 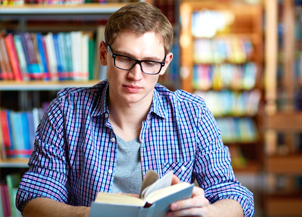 VVC Overseas is the one stop solution for all your international study and Coaching needs.